The 2019 Gordon Research Conference on Photochemistry will bring together scientists who are interested in the interaction of light and matter from both the fundamental and applied perspectives. The scope will include photophysics, spectroscopy, photochemistry, photobiology, and materials photoscience. This conference will serve as a catalyst for the exchange of concepts, ideas, and information between these groups of researchers. 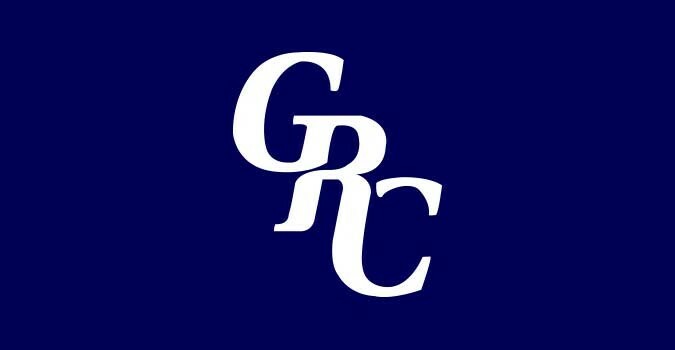 Graduate students who participate in the Gordon Research Seminar (GRS) on Photochemistry will have the opportunity to attend the GRC, and two poster presenters from the GRS will be chosen to present short talks at the GRC. The GRC format, which includes lectures with ample time for formal and informal discussions, along with poster presentations, provides an ideal venue for students and post-doctoral fellows to interact with leaders in the field. Conference chairs: Dirk M. Guldi, (Friedrich Alexander University ) and Igor V. Alabugin, (Florida State University). Conference updates will appear here on website.